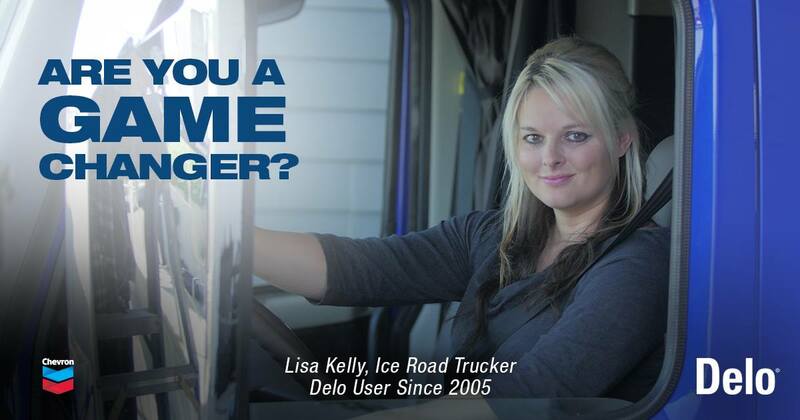 Can buying used trucks be a viable strategy for your business? Click here for more Inside the Numbers. 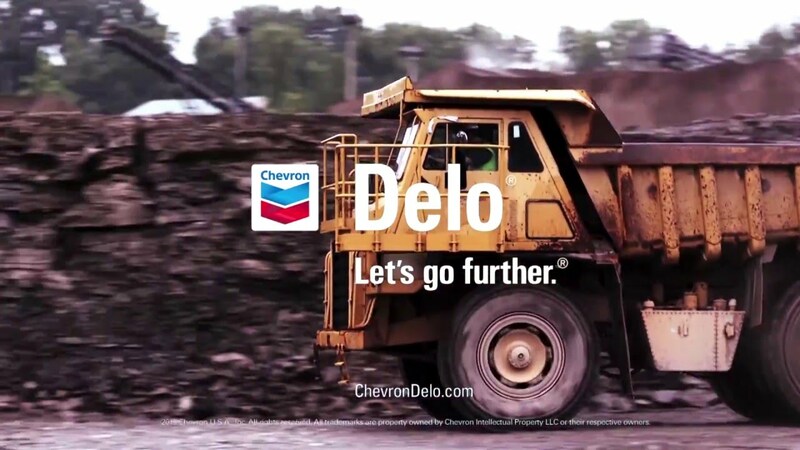 Introducing the next generation of heavy duty engine oil technology: Delo 400 was engineered to deliver better oxidation control, wear protection, component durability and deposit control. 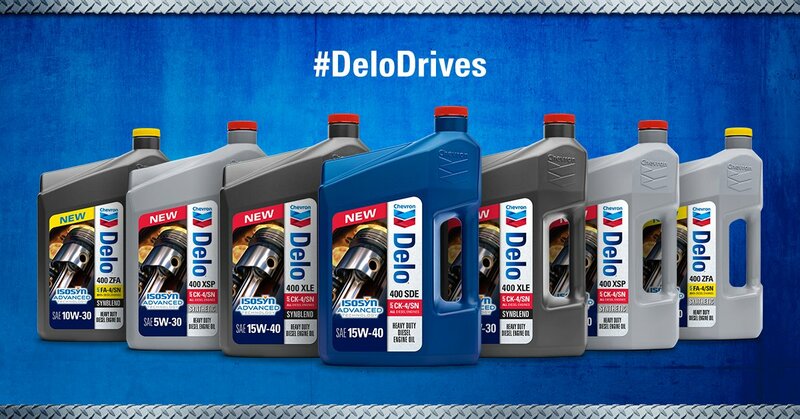 Delo 400 SDE SAE 15W-40 with ISOSYN® Advanced Technology is a mixed fleet engine oil recommended for naturally aspirated and turbocharged four-stroke diesel engines and four-stroke gasoline engines in which the API CK-4 or SN service category and SAE 15W-40 viscosity grade are recommended. Delo 400 SDE 15W-40 is also backwards compatible with diesel engines in which the API CJ-4, CI-4, CI-4 Plus and CH- 4 service categories are recommended.